Our restaurant is famous for its good food. Enjoy the culinary delights of local recipes, and crown the experience with a good wine from our wine list! All food and drinks are freshly prepared to order – with a lot of love and care. It may take a little time, but it is well worth the wait. Our team constantly strives to ensure your complete satisfaction. 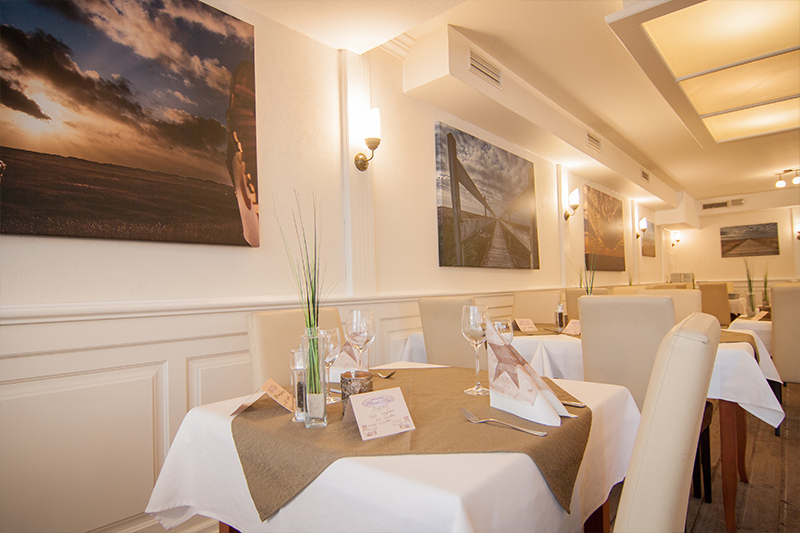 We wish you a pleasant stay in our restaurant. Whatever you find on our menu will be to your taste – you can take our word for it.